Hemodialysis patients who participated in an internet-based positive psychology program for five weeks significantly improved their depressive symptoms and ability to cope with their disease, according to a study led by University of Illinois researchers. 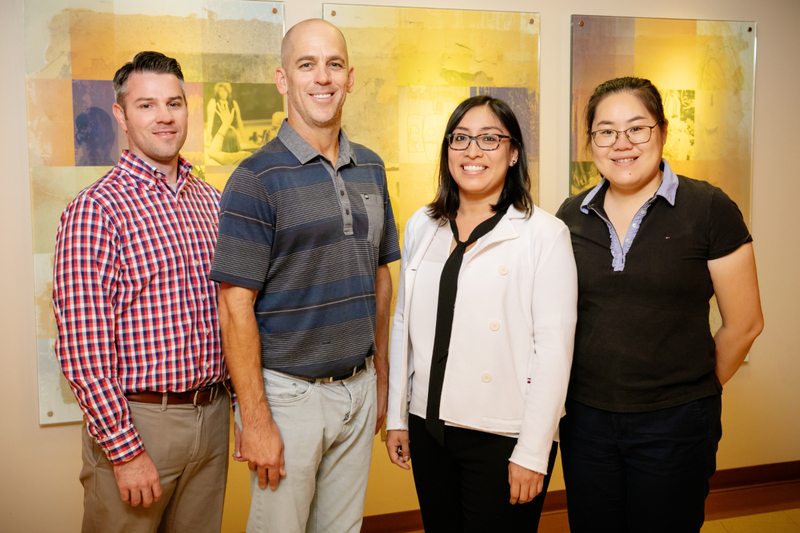 The team included, from left: graduate student Brett Burrows, kinesiology and community health professor Kenneth Wilund, social work professor Rosalba Hernandez and graduate student Shuo Xu. CHAMPAIGN, Ill. — Kidney dialysis patients who engage in technology-based positive psychology exercises during their treatments may significantly improve their depressive symptoms and quality of life, a new study found.